If a disabled individual's social security application or claim gets denied, it is possible to file a social security disability appeal. Over two-thirds of all applications get denied each year. This may be because of mistakes in the application, incorrect assessment of an individual's medical condition, improper evaluation of the individual's work ability, etc. Typically, however, over half of all social security disability appeals are accepted and awarded their benefits. Social security disability appeals can be complex and difficult to win if done on one's own. If filing for a social security disability appeal, the individual will have to attend a hearing with a judge. Many disabled individuals may not be able to do this for medical reasons. Relying on a family member may lead to mistakes and a denial of the appeal. Getting help in the social security disability appeal process can give the individual the best chances of winning their appeal. A social security lawyer can greatly help you make a social security disability appeal if your application has been denied. A qualified attorney can help you gather the evidence you need and make the best possible case for you in front of the judge at the hearing. Having the help of an attorney gives you the best chance at winning your social security disability appeal and receiving the benefits you deserve. If you need help making a social security disability appeal, contact Attorney Search Network today. 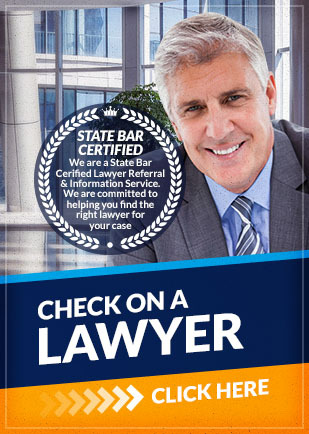 We can help you locate the right social security lawyer that will assist you in getting the benefits you deserve.